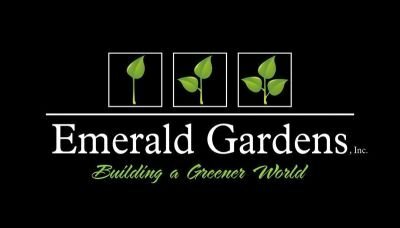 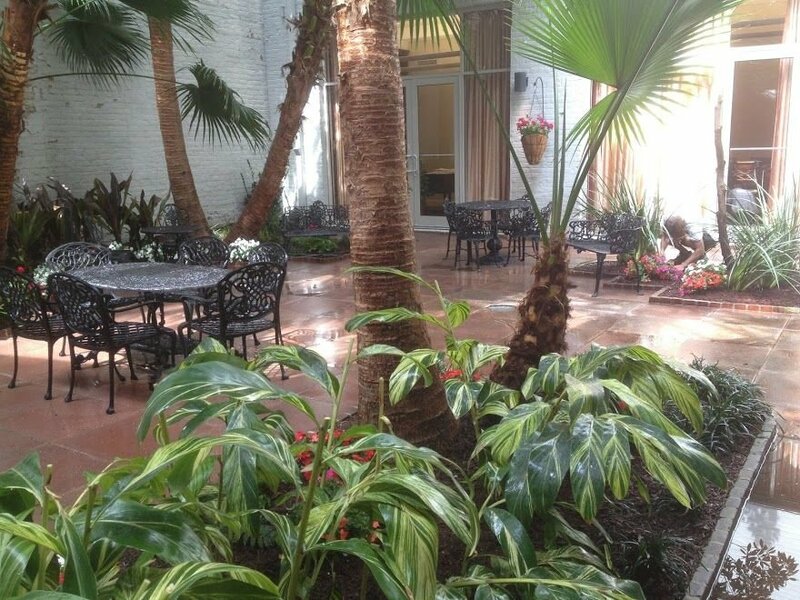 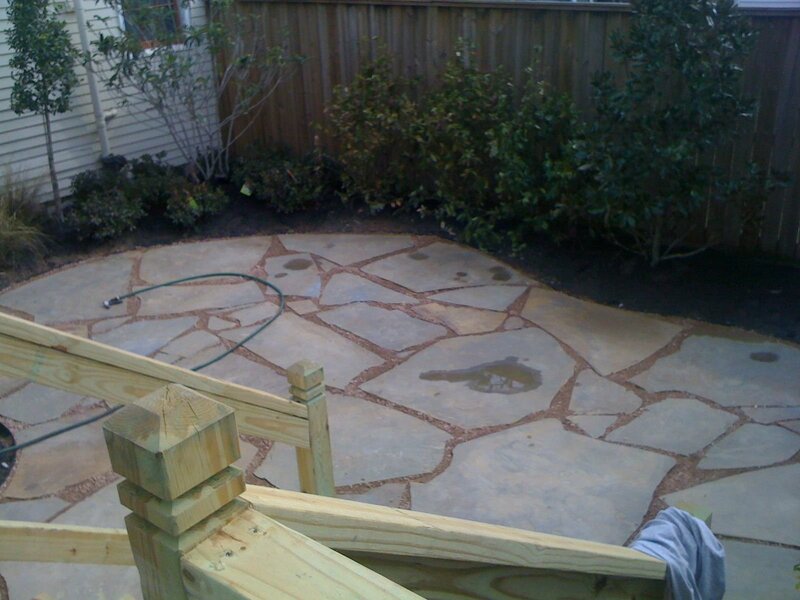 Emerald Gardens, Inc. is a full service landscape firm founded in 1995 . 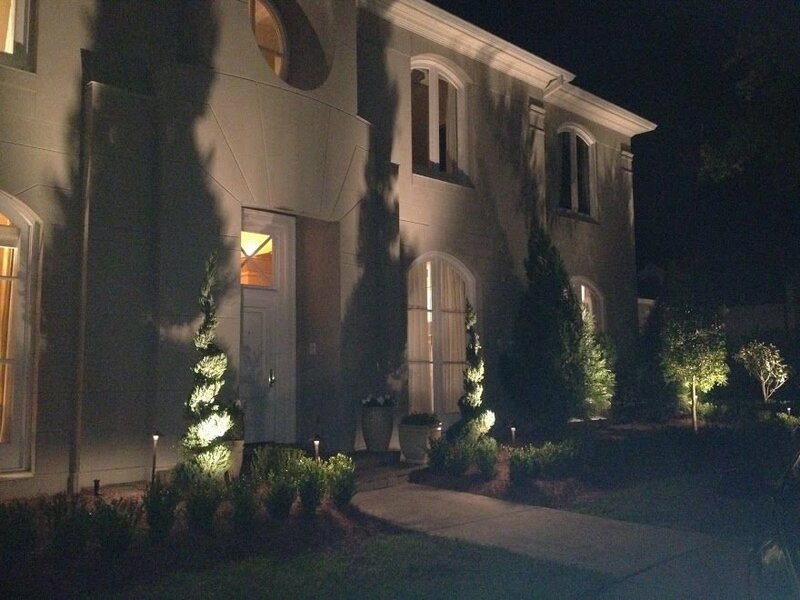 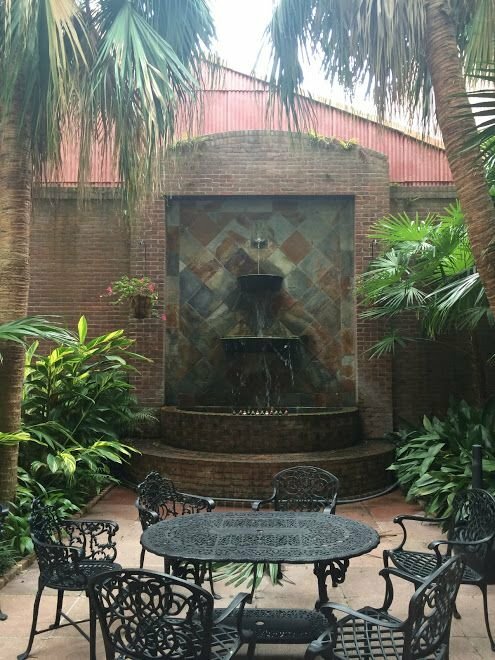 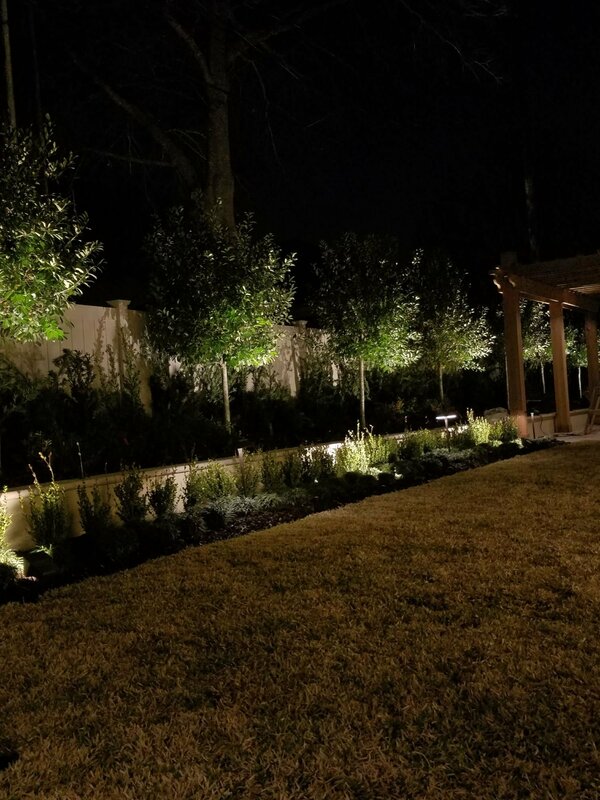 Over the past 23 years we have been fortunate enough to have designed, installed , and maintained some of the most incredible landscapes from Baton Rouge to New Orleans and throughout the Southeast Region. . At Emerald Gardens, inc. we offer state of the art design services with 3D technology complimented by professional installation of landscaping, night lighting, outdoor kitchens, swimming pools, decks & arbors, hardscape & stone work, and artifical turf. 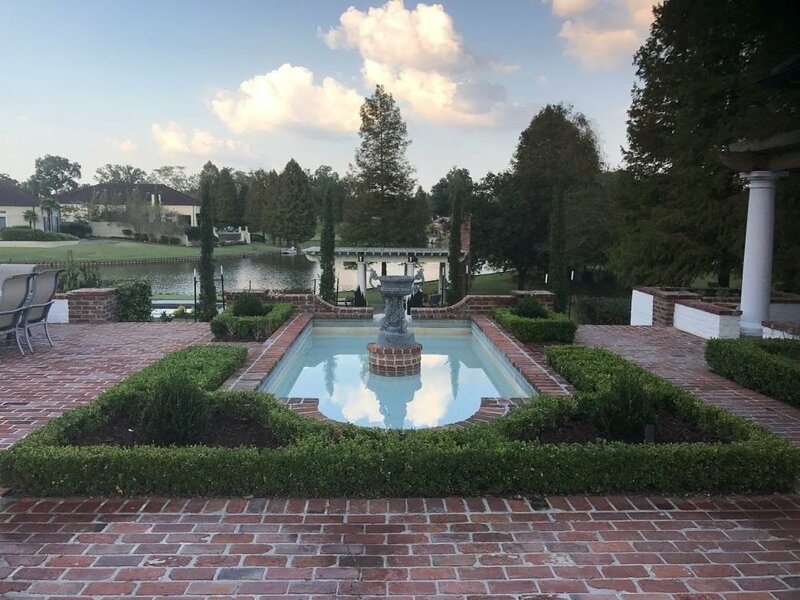 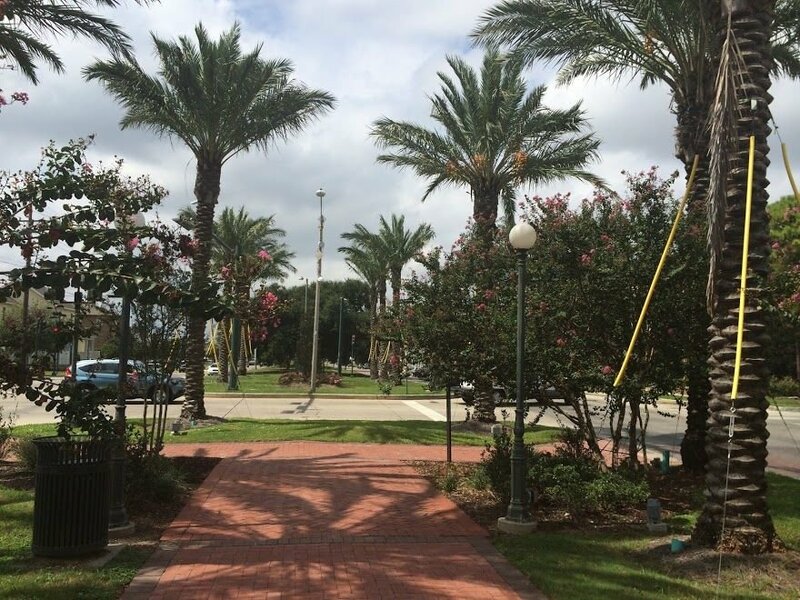 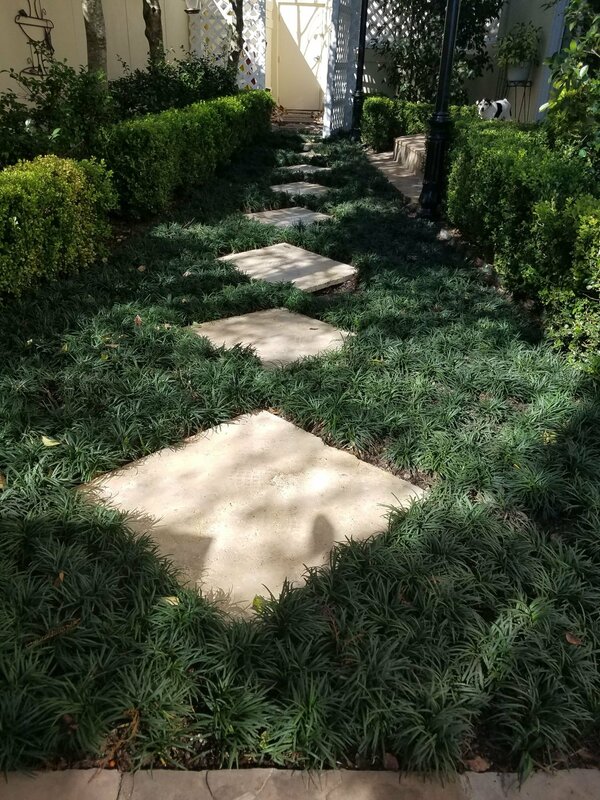 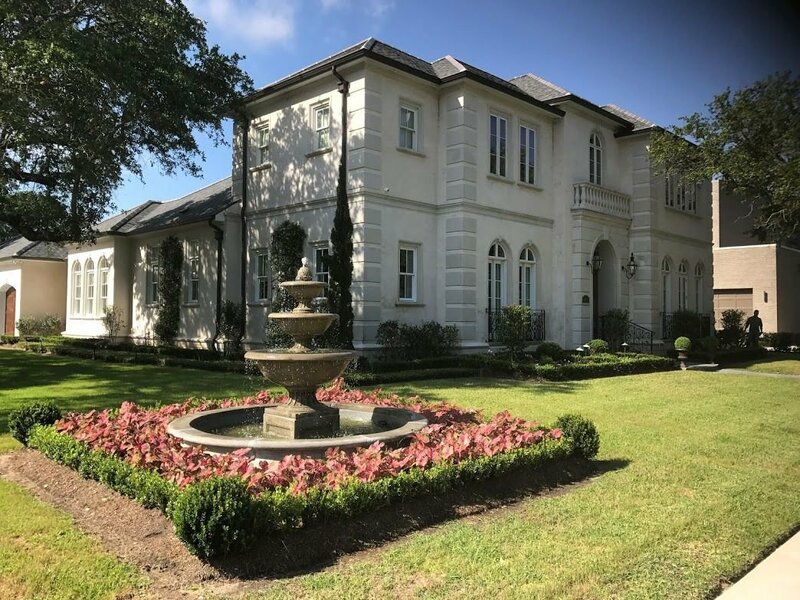 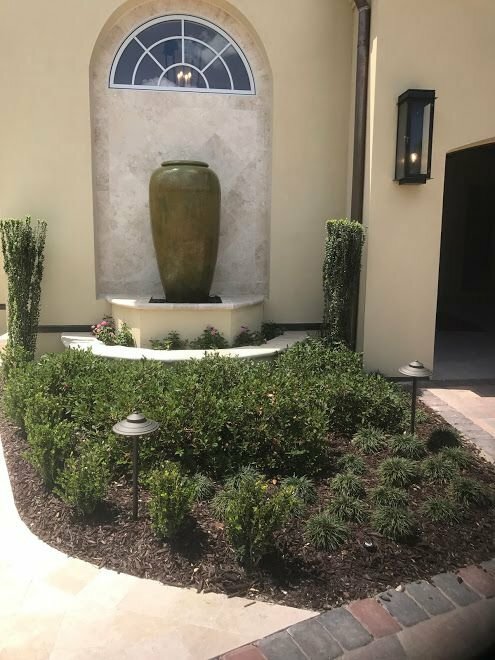 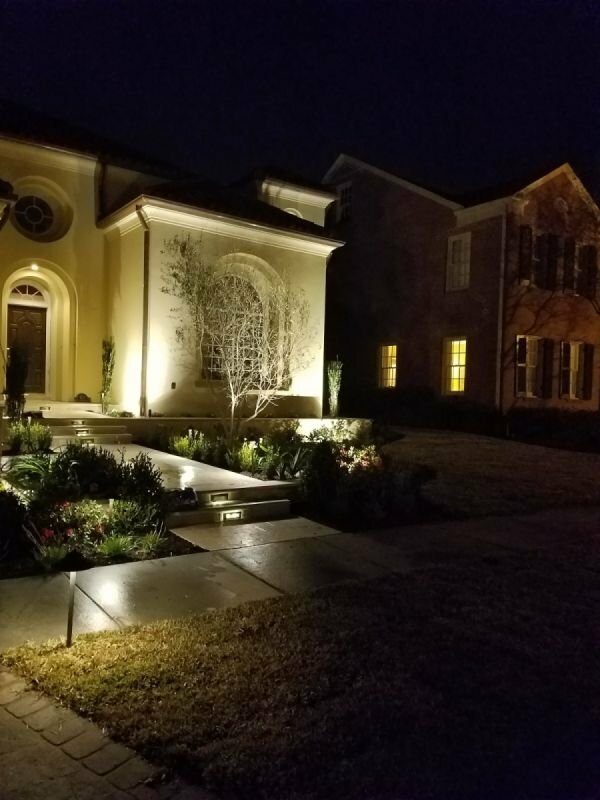 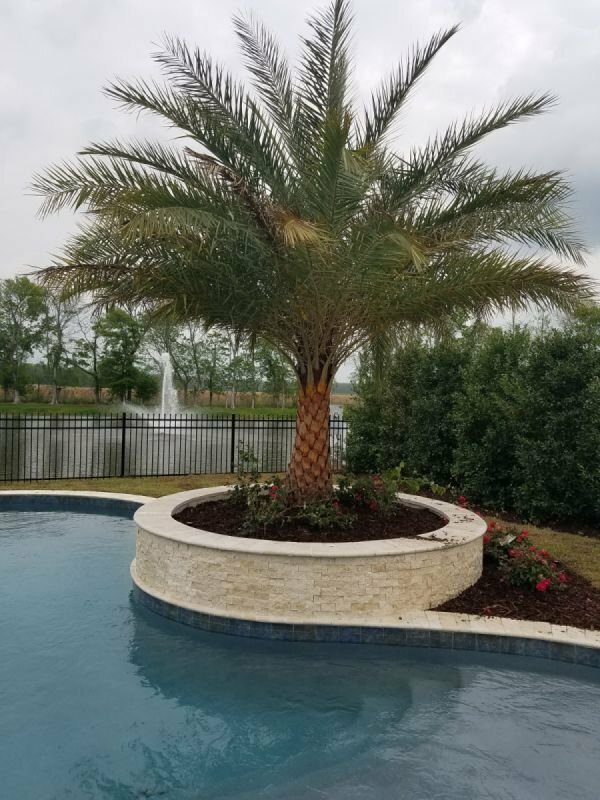 We support all of our installations with a full service landscape maintenance program with basic services such as mowing, but all an extensive horticultural program including pest & fungus control, along with turf , tree and shrub fertilization. 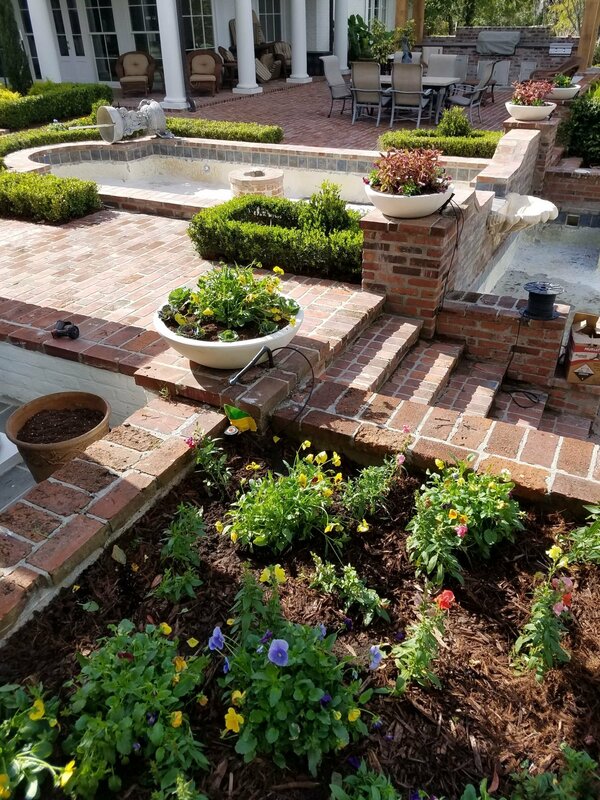 You can even gear your program to include seasonal flowers, mulching and pruning. We are not striving to be the largest landscape companies in our region. 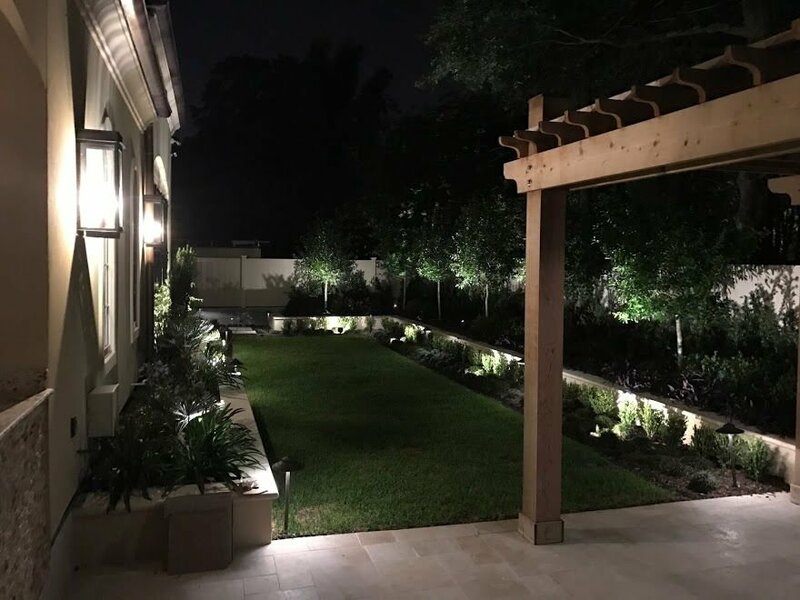 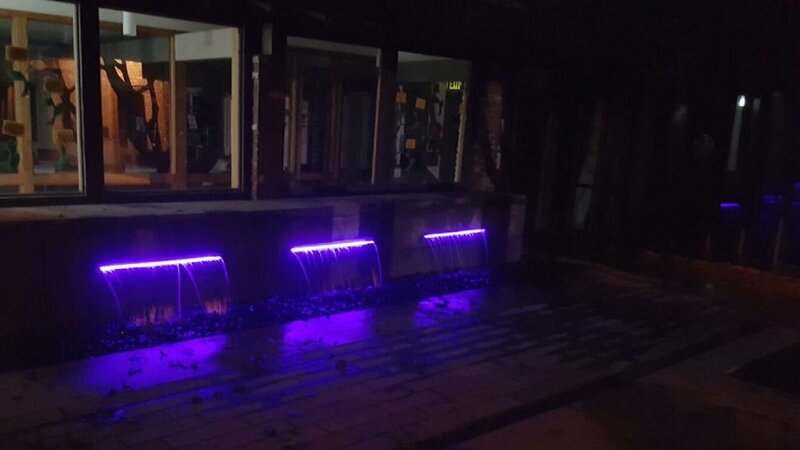 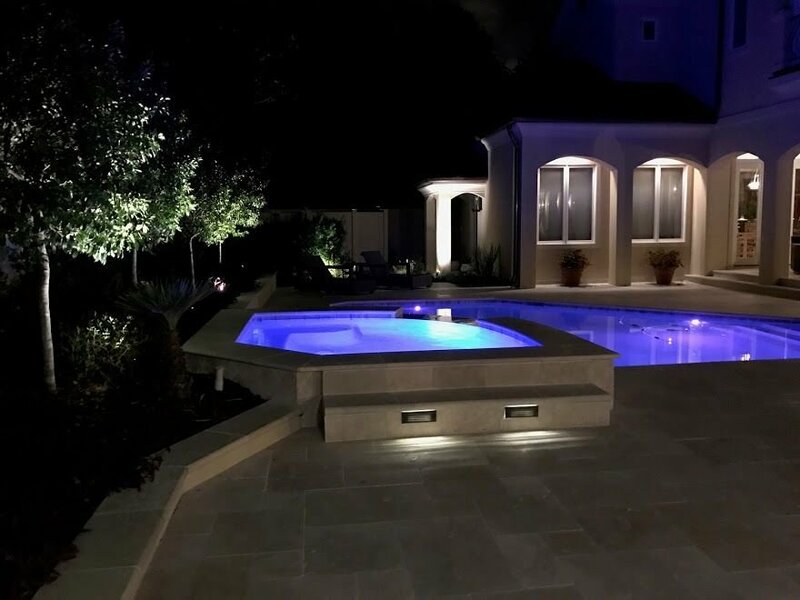 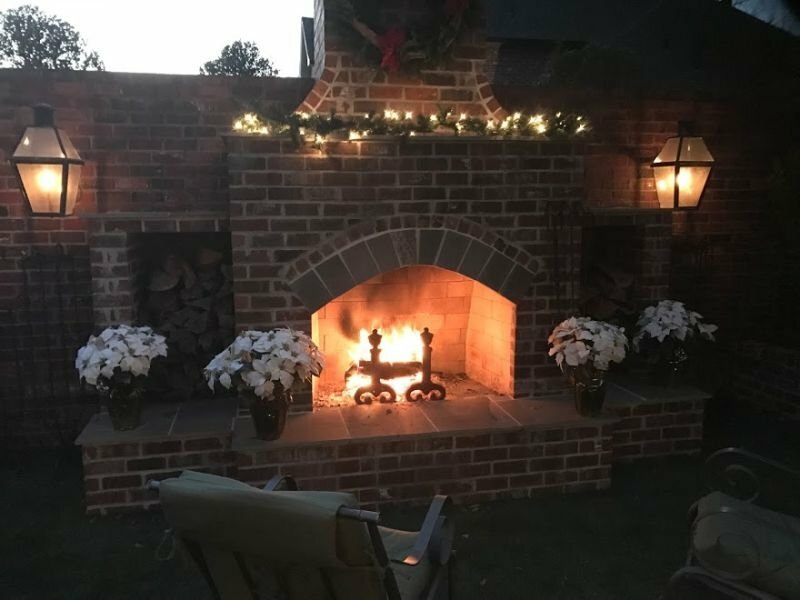 We are constantly striving to develop one on one relationships with our clients, along with providing superior design, installation and maintenance that is a reflection of our clients wants, needs, and budget.